The Basketball Spotlight Clash For The Cup gave us a look into the bright future of the players in this region. Here’s Part 3 of our top performers from the Clash. 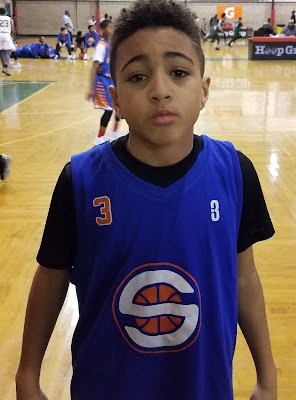 Naiim Parrish Guard (NJ Shoreshots) – Parrish puts you in the mindset of a young Steph Curry. 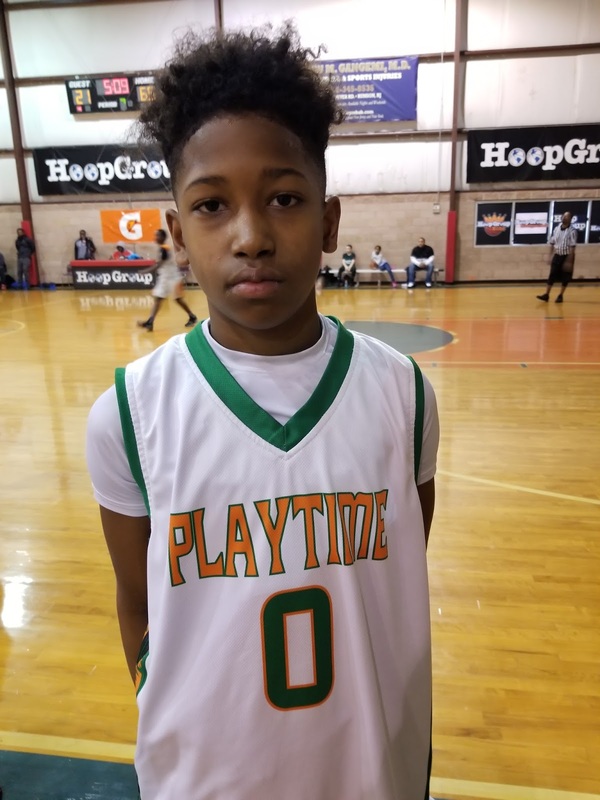 He is a combo guard that can flat out score the ball. He uses his nifty handles to get where he wants on the floor and isn’t afraid to let it fly from deep. He finished with 13 points in the game we watched. 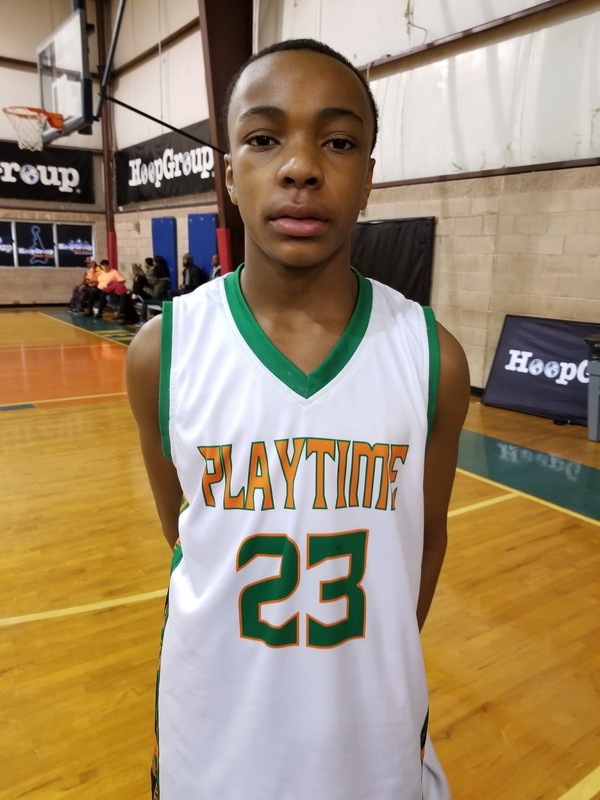 Mesean Williams Guard (NJ Shoreshots) – Different jersey same result as Mesean suited up with a different squad then when we saw him last. 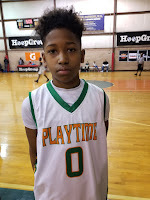 He is a fearless pint size point guard that knows how to play the game the right way making plays for him and others. He knows how to get to the line and he can consistently knock down the 3ball. Williams is a gym rat as we saw him practicing for hours on an open court well after his last game. He tallied 13 points in the game we saw. Luke Schorr Guard (NJ Shoreshots) – In today’s game every team should have a floor spacer that can knock down the 3 point shot. Schorr is that guy. Shooters on your team create floor spacing opening up the driving lanes for teammates making the game harder to defend for the defense. 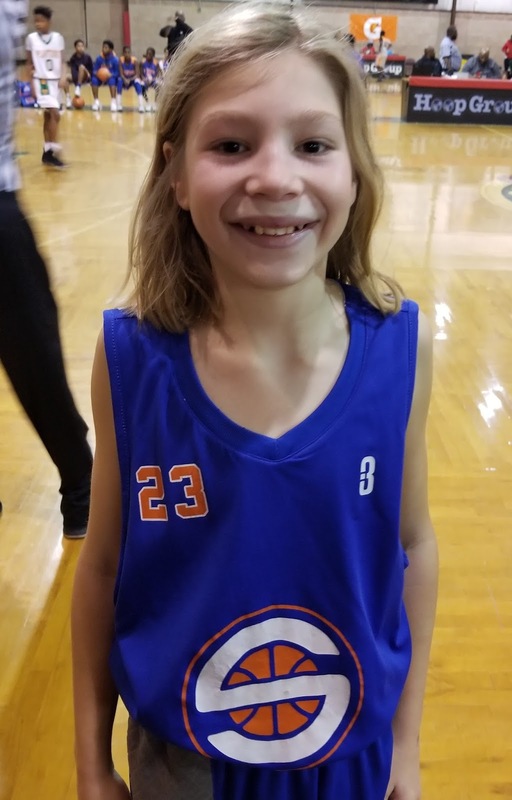 He finished with 11 points including three 3 pointers. 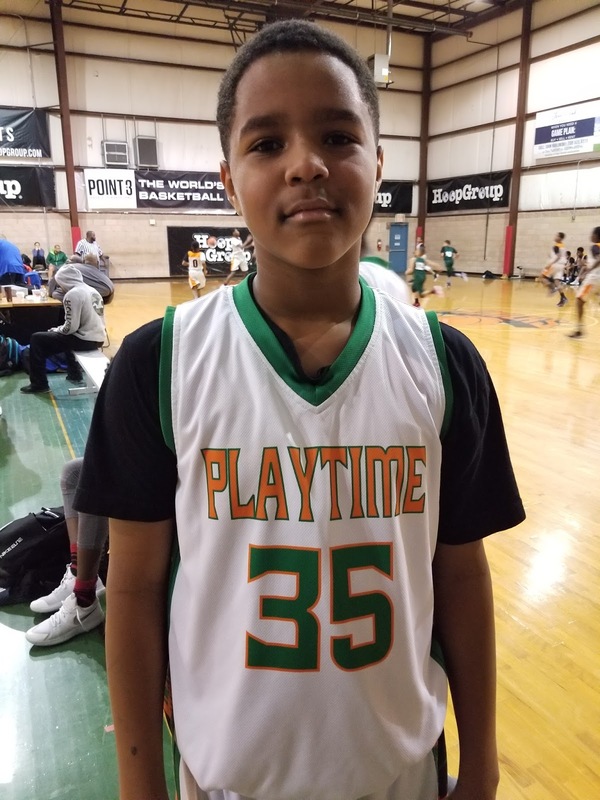 Jaylin Bushell Guard (Playtime Panthers) – Jaylin is a long wing guard that is very versatile making a difference on both ends of the floor. On the offensive end he can be a primary scorer putting pressure on the defense attacking the basket. 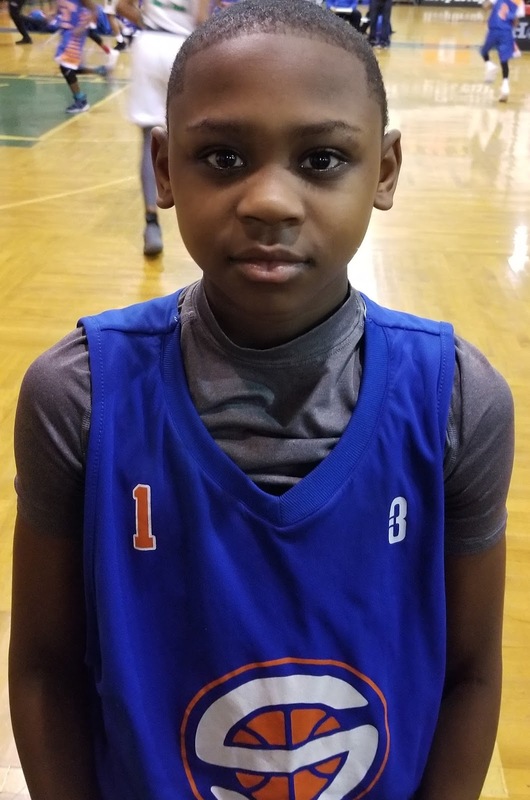 On the defensive end he can guard your best player on the perimeter and cause havoc for him using his long arms to cut off passing angles and driving lanes. He finished with 12 points in the game we watched. Austin Spencer Guard (Playtime Panthers) – Spencer is the 3 point specialist on his team. He has great form and shoots the ball with confidence. Austin is a nice size guard that also has the ability to finish at the rim in transition or in the half court. We also like his potential on the defensive end. He finished with 10 points including 3 threes in the game we watched. Nehemiah Burleson Forward (Playtime Panthers) – Burleson is a space eater in the paint. He is a strong nice sized forward that controls the lane for his team. He has a soft touch around the basket and he serves as the primary rebounder. He scored 9 points in the game we saw. 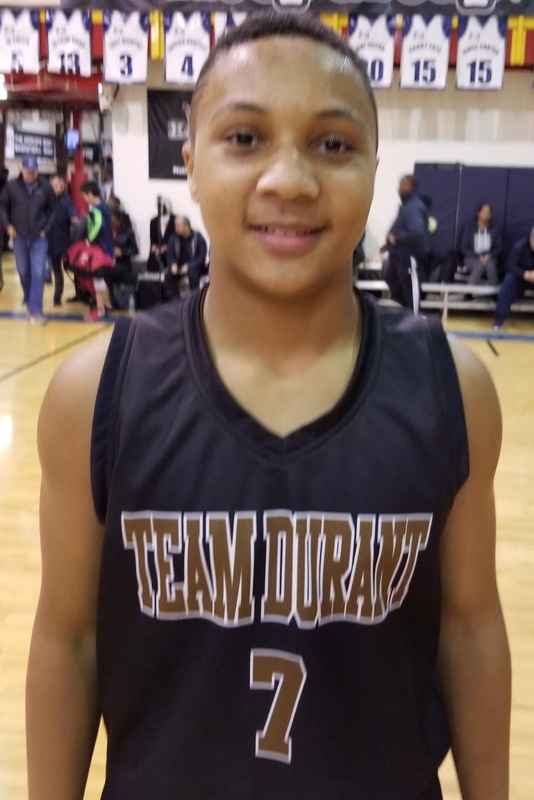 Jewel Walker Forward (Team Durant East) – Walker is a forward that has some skill and he can handle the ball on the perimeter attacking the basket form the wing. He can also grab the rebound and just push it starting the break himself. Jewel has a strong frame which allows him to finish through contact. We also like how hard he plays and his motor.